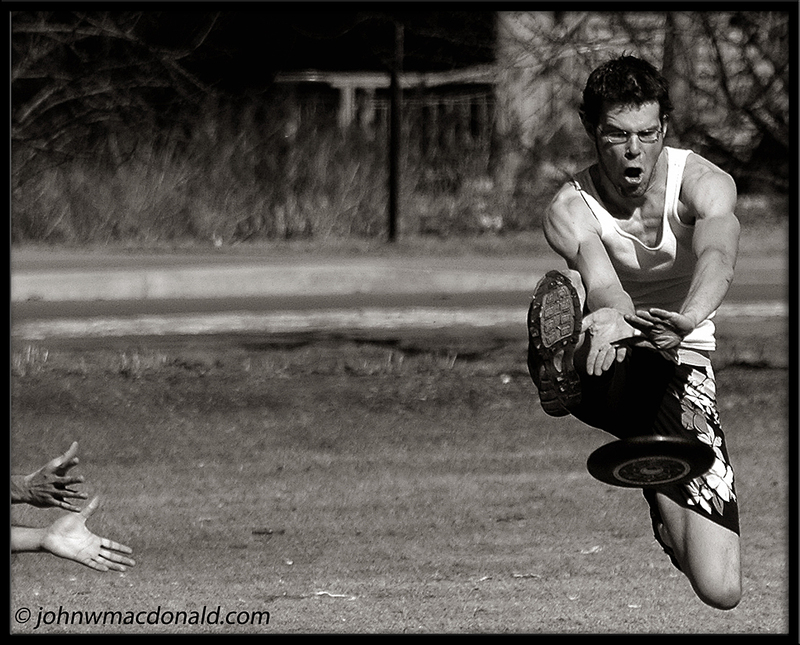 Nice shot ... :) I played Ultimate for a few years. It's a fun sport. Loving the large size pix on the blog.